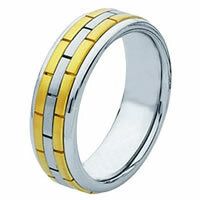 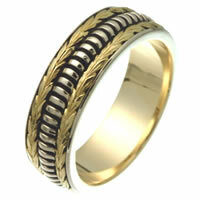 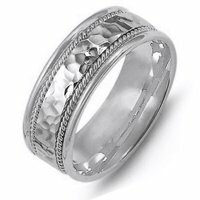 Browse our selection of hand made and hand woven wedding rings. 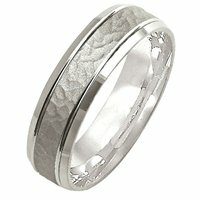 Shop beautiful and unique 18 karat hand made wedding rings. 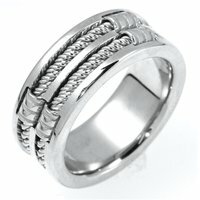 Find your perfect hand crafted men's or women's wedding ring.